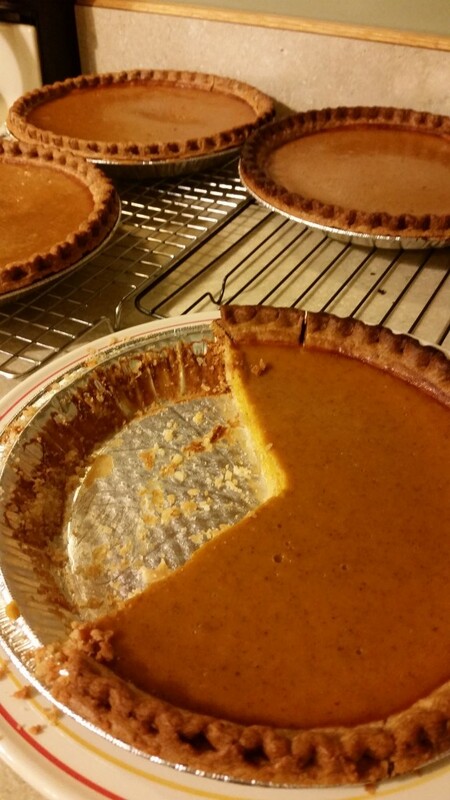 Next time we’ll be trying to make our own pie crusts. This entry was posted in Garden Adventures, Kitchen Adventures and tagged garden adventures, hubbard squash, just as yummy as pumpkin pie, kitchen adventures, or yummier by Mara. Bookmark the permalink.